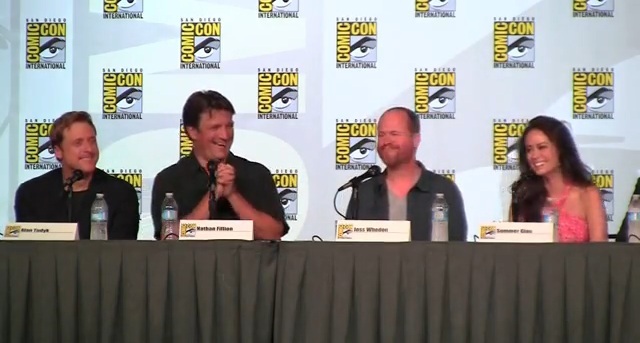 This event was one of the major reasons I was sad I was unable to attend the Con this year: The cast and crew of the ill-fated Firefly TV show, reuniting for their 10 year anniversary at the San Diego Comic Con. Yes after 10 years I still miss the show, and when I watch season 1 I get all nostalgic and wonder what could have been. Written by: Katie Shew at 9:42 a.m.